Loch Leven Hotel is ideally situated in the village of North Ballachulish on the northern shore of Loch Leven. 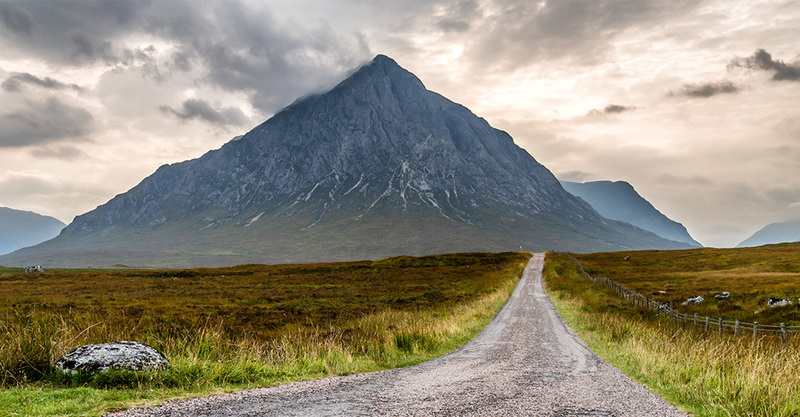 The hotel is close to Glencoe, Fort William and Ballachulish and is the perfect base to explore the West Coast of Scotland from. 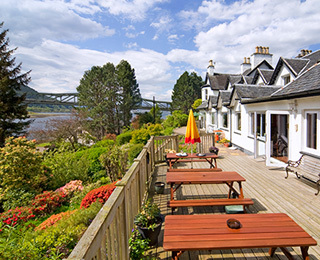 The Loch Leven Hotel is just off the A82, the main route north from Edinburgh/Glasgow to Fort William. 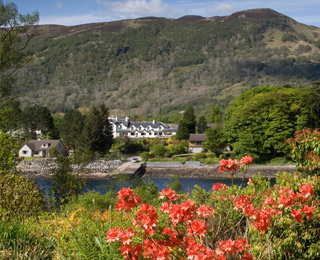 The hotel is located on the lochside in the village of North Ballachulish. If travelling from the south (from Glencoe direction), take the first right turn immediately after Ballachulish Bridge. You will see signposts at the road end for the hotel. If travelling from the north (from Fort William direction), take the last left turn immediately before Ballachulish Bridge. Again the hotel is well signposted at the road end. Executive Taxi Hire and Glasgow Airport transfers are also available from Nairn MacArthur at Secret Safaris www.secretsafaris.co.uk, or alternatively you can call him on 0772 050 9382. 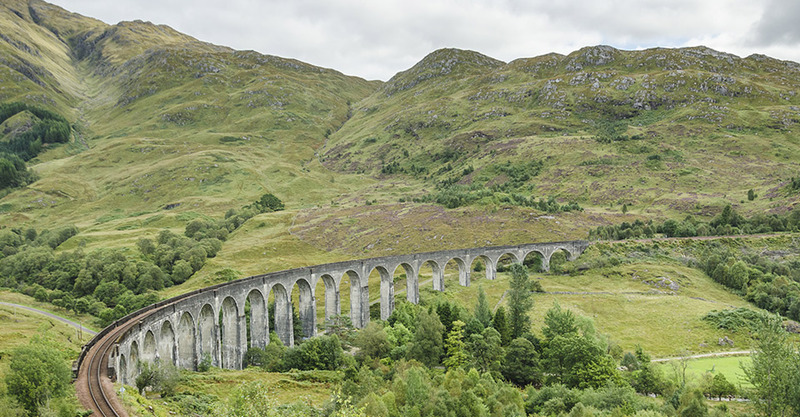 The closest railway station to the Hotel is Fort William, located 14 miles away. 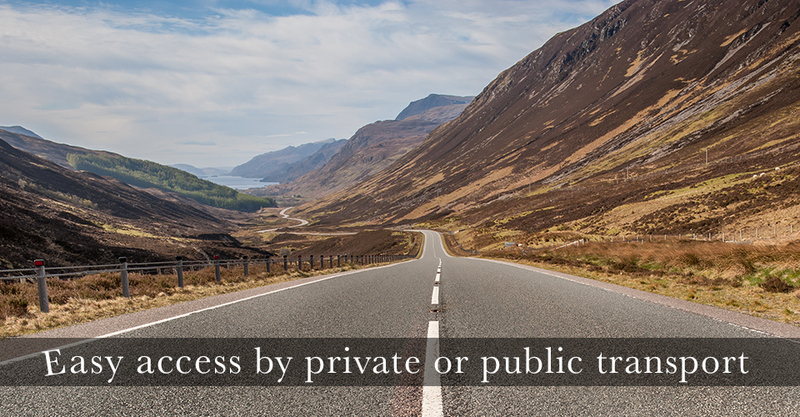 You can travel from any town or city in Scotland to the Ballachulish Area. Visit the citylink website www.citylink.co.uk for details on routes, timetables and fares. 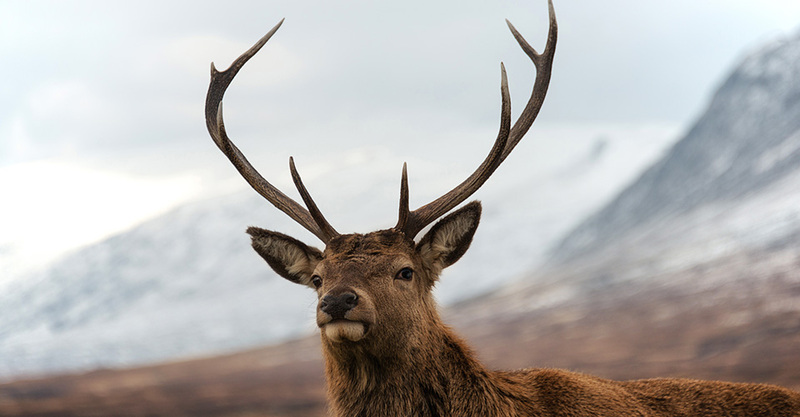 There is a bus stop at North Ballachulish, just a few minutes walk from the hotel. There is a local bus service which operates between the local villages and towns. Visit bustimes.org.uk for details on the bus timetables and fares. 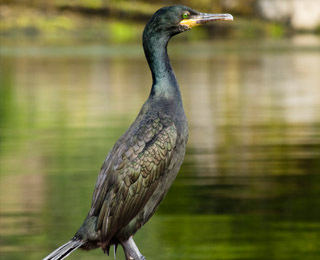 Loch Leven Hotel is just 45 minutes drive from the harbour town of Oban, the main gateway to Scotland's Hebridean Islands such as Mull, Iona, Tiree & Uist. You can also travel from Mallaig onto the Isle of Skye. Visit Caledonian MacBrayne's website for more information. Please feel free to spread the word.